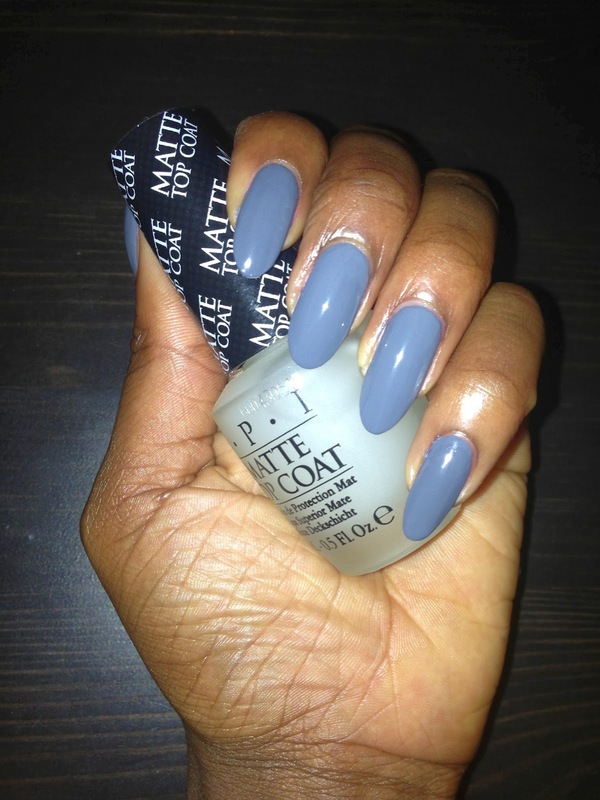 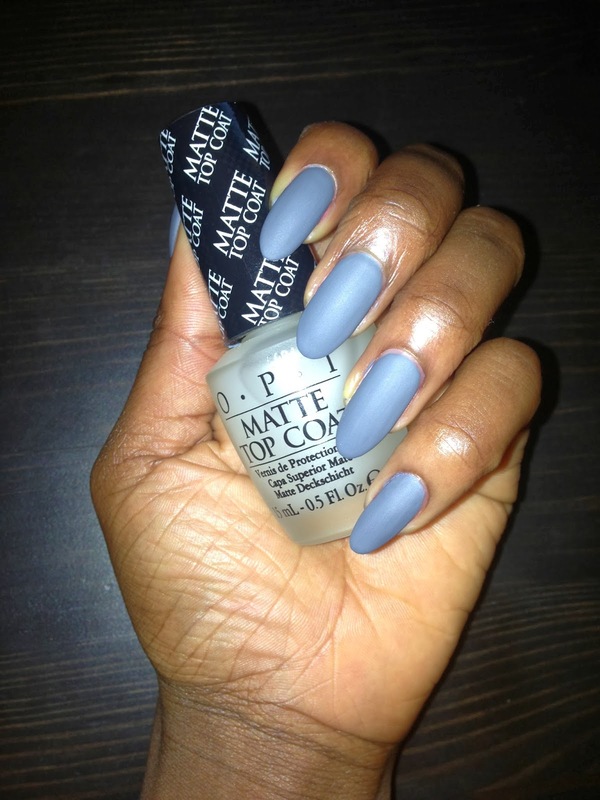 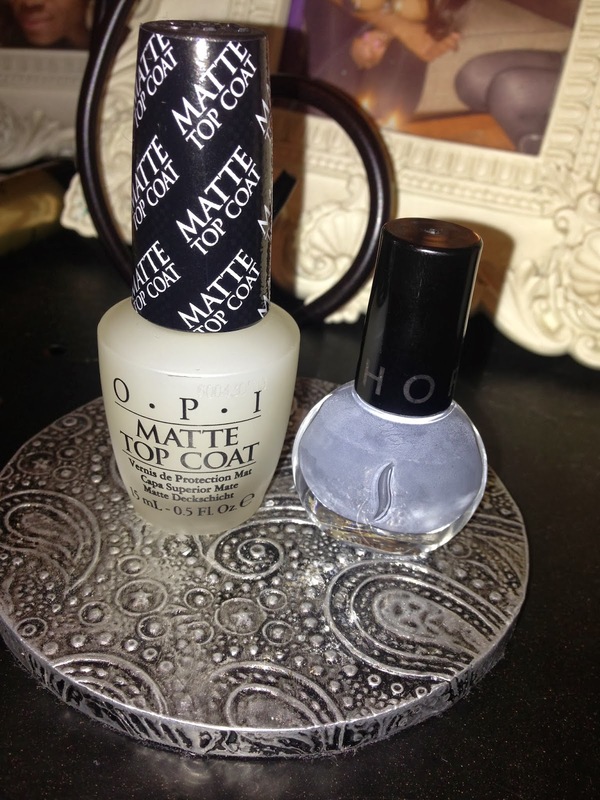 I finally got round to using my OPI top coat and I am loving it, I dont know why I didn't purchase one sooner! I do love my glossy look but a matte finish makes for a really nice change. I started of with one base coat application before preceding with three coats of the Sephora nail varnish as seen in the first picture before rounding things off with two coats of the OPI matte top coat.